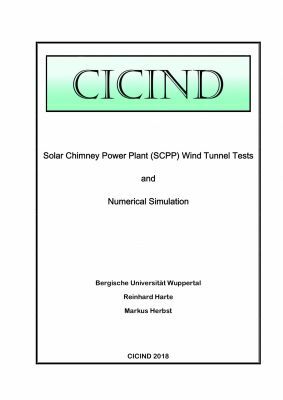 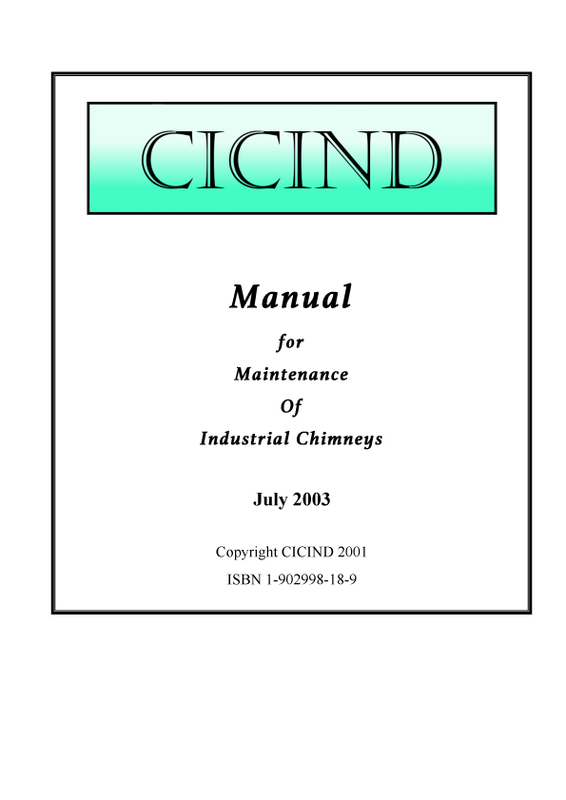 CICIND REPORT is published twice a year and contains an informative mix of CICIND news and technical papers. 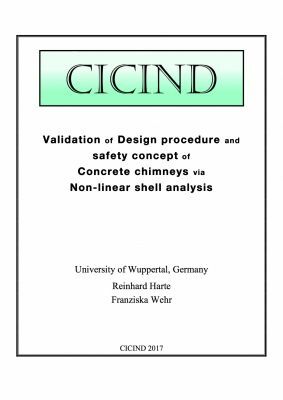 The technical papers cover a wide range of subjects relevant to the design, construction and operation of chimneys and stacks. 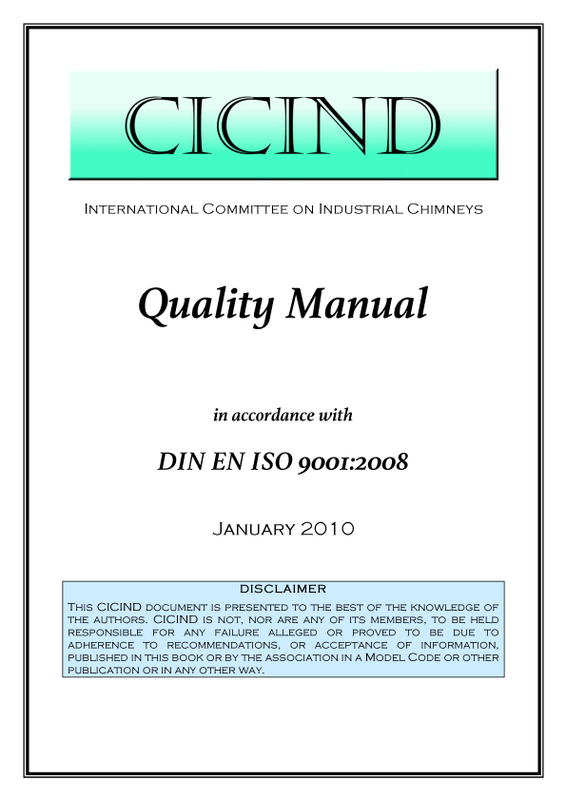 They are of high quality, generally having been prepared by international experts working or researching in this field. 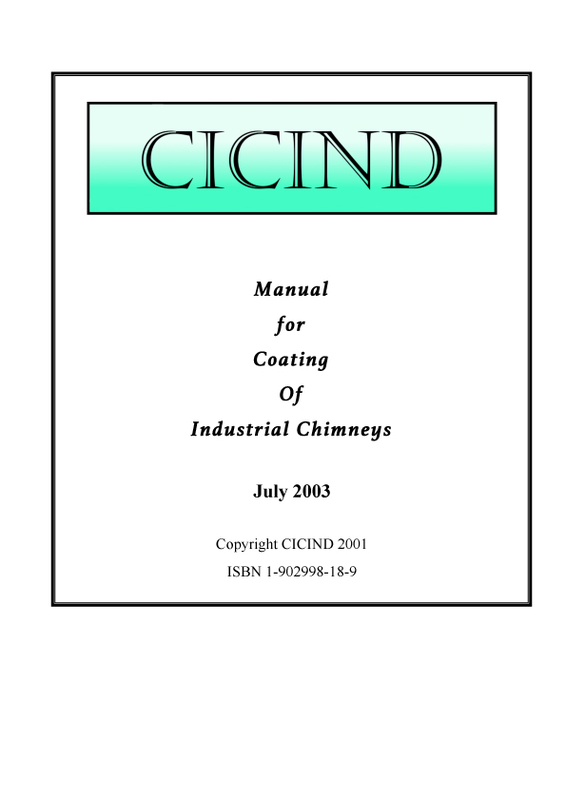 Members of CICIND receive each issue as soon as it is printed. 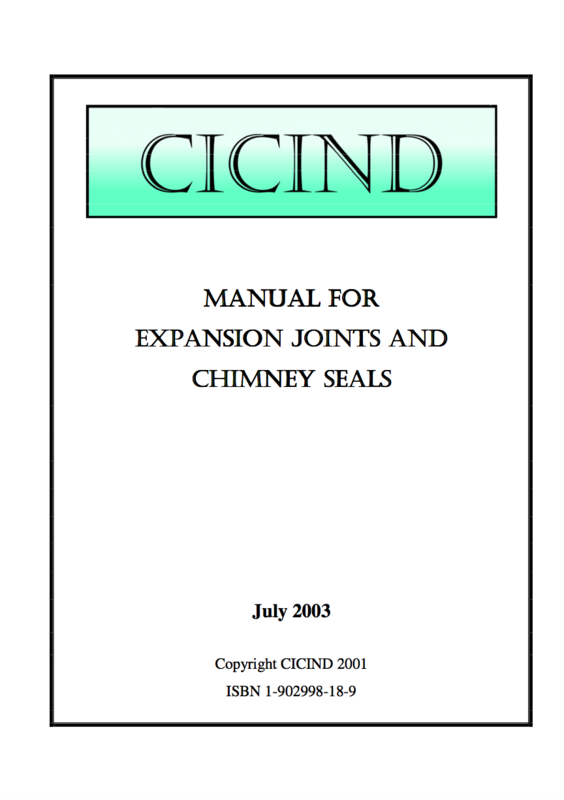 Individual papers from CICIND REPORT, from a total of 42 issues, have been catalogued and copies are available to order at the price of 20 Euro per copy including postage and packing. 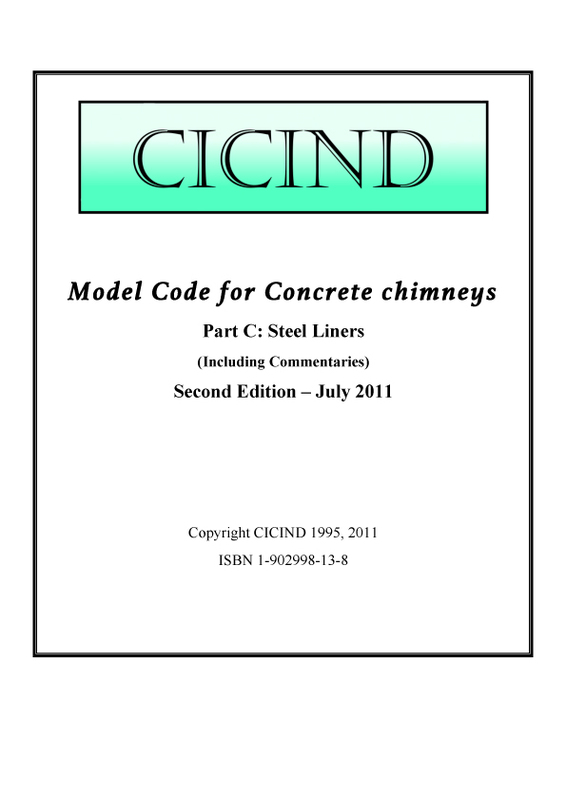 Full details are provided on the order form in the catalogue. 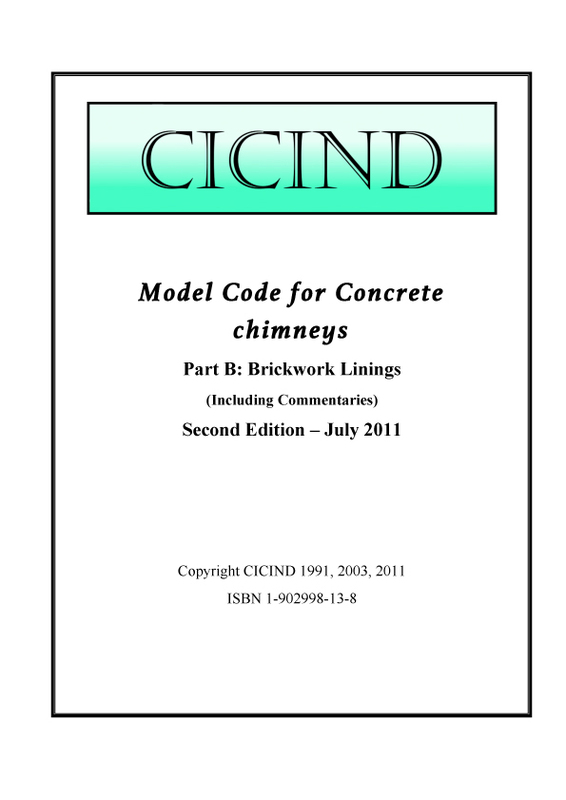 CICIND Model Codes and Manuals represent the best available mix of international good practice in design provided by experts within the field. 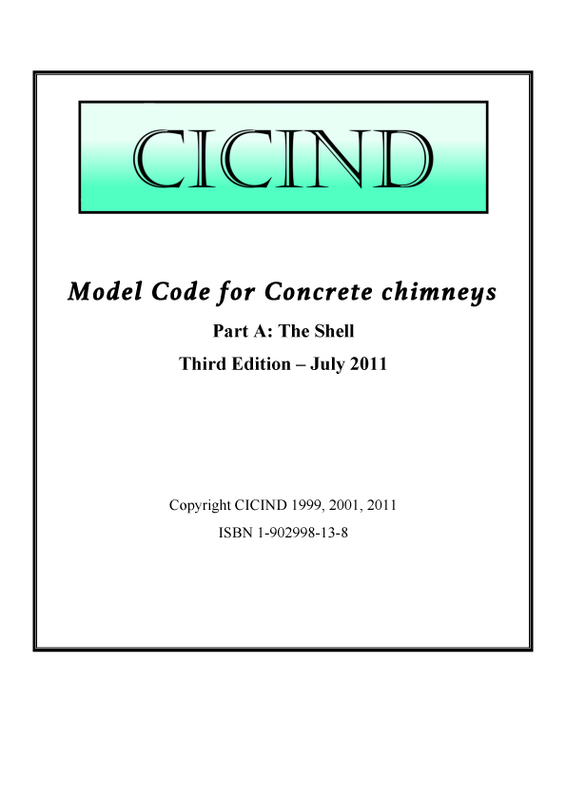 Unhampered by the constraints of national or regional practices, and with no particular political objective to achieve, the user can be assured of valuable, independent design advice. 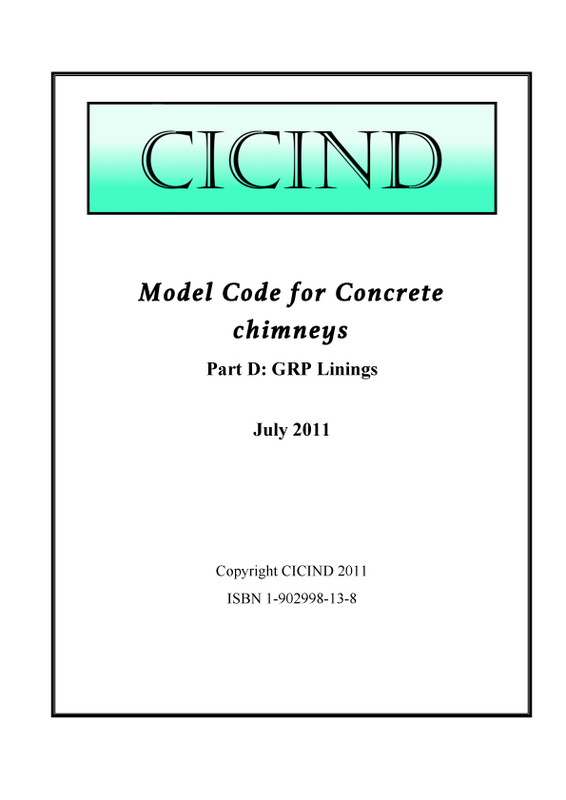 CICIND's programme of research also feeds into the writing of our Codes and Manuals so that the background to the clauses is well understood. 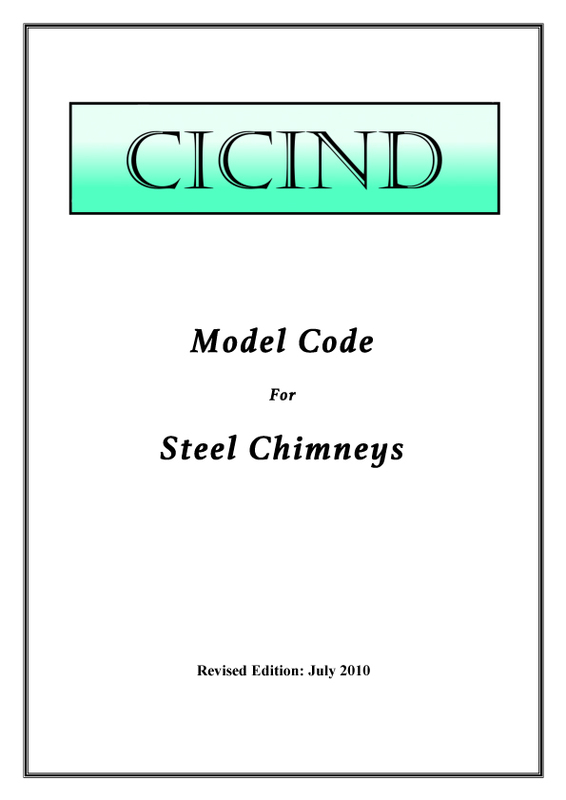 Uniquely, CICIND Model Codes are also provided with a Commentary giving extra supporting information and guidance on how to apply the clauses. 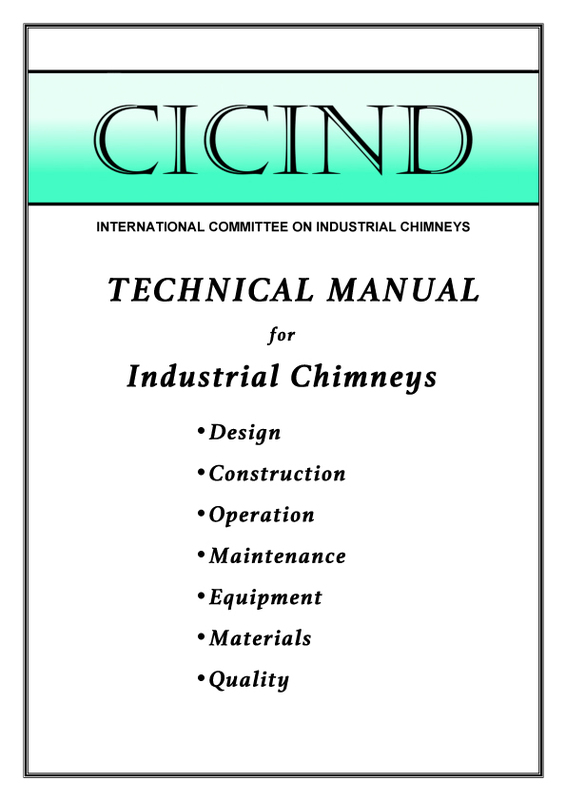 To order any of these publications, send an email to the Secretary above. 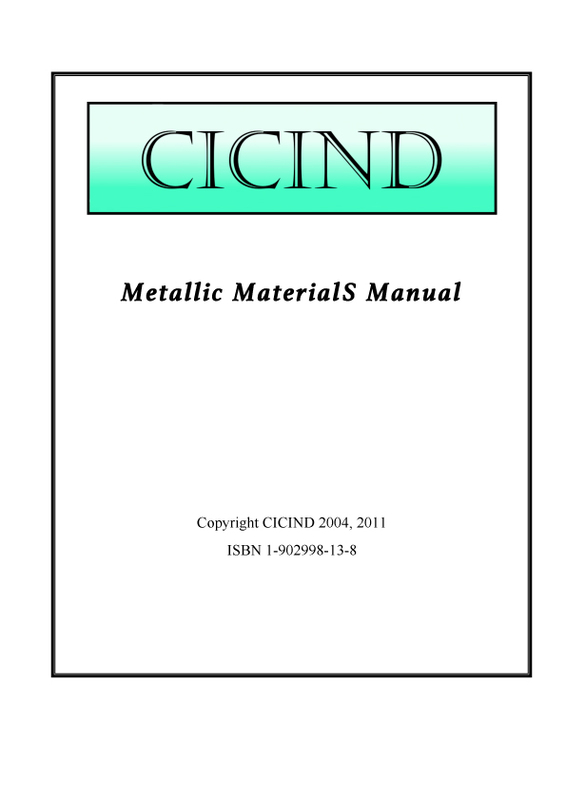 If you want more than one consider joining CICIND - as a member you would get one free copy of all publications plus CICIND REPORT twice a year. 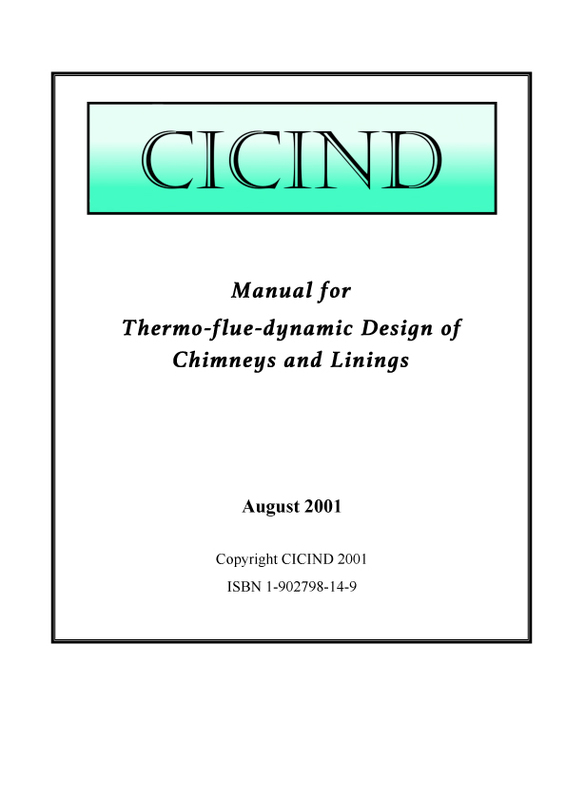 View Tables of Contents for CICIND's CHIMNEY BOOK and HISTORY of CICIND.